You want to make sure your vehicle has a sportly look? 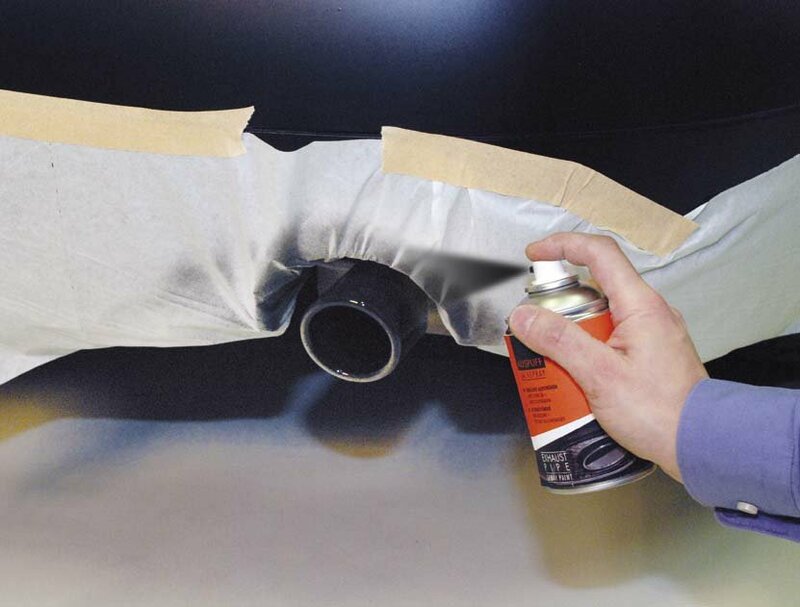 Then Exhaust Pipe 2C Gloss Spray Paint is just what you need: sipmly spray on to leave your exhaust pipe and/or embellisher shining like new! 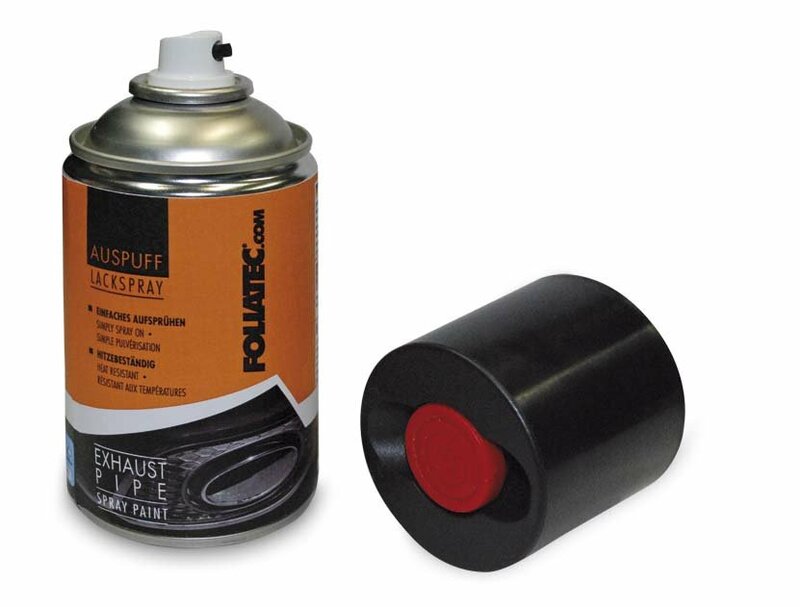 Our Exhaust Pipe 2C Gloss Spray Paint utilize a new, innovative system: the hardening agent is already in the can which means you can say goodbye to inconvenient mixing!